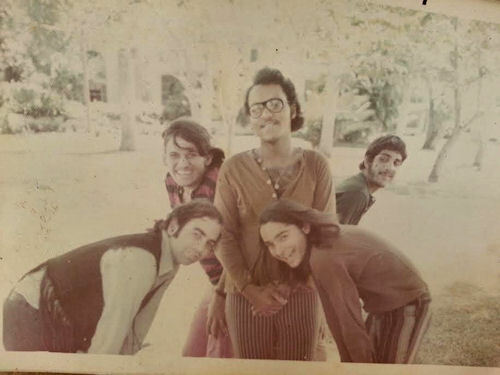 Bandolero was a very popular Rock and Roll band in Puerto Rico from approximately 1969 to 1971 with founder José Nogueras as singer, Félix (Gadget) Rodríguez on drums, Ismaelito on keyboard, George Matos (RIP) on bass, and the famous Junior (El Loco) on guitar. 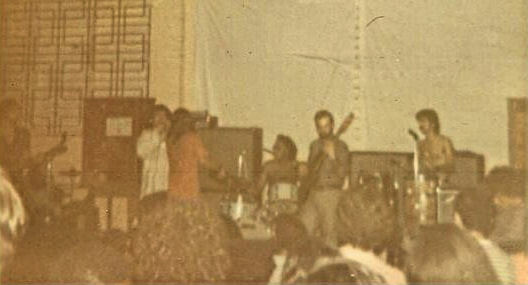 Previous to Bandolero the band members had been actively involved with other bands and music throughout the 60's. 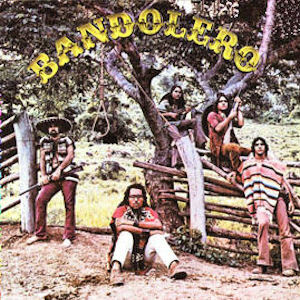 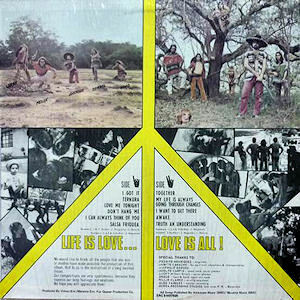 Bandolero recorded an LP album in 1970, appropriately titled "Bandolero", which became a big success! 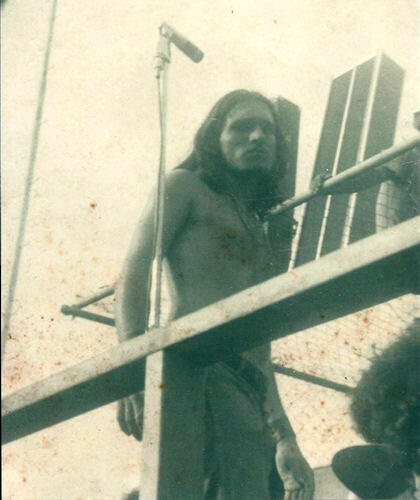 Lead singer José Nogueras composed all of the songs, with collaboration on two of them by Jerry García, another Puerto Rican (not of the Grateful Dead). 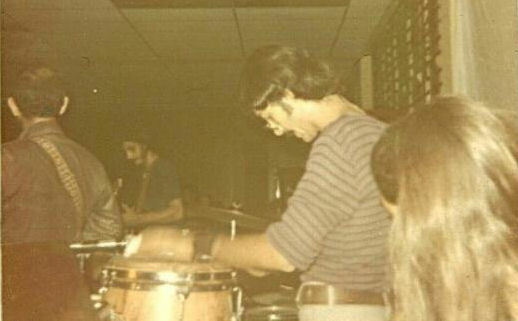 Eventually José transitioned into Latin Salsa and Merengue music which is his passion now. 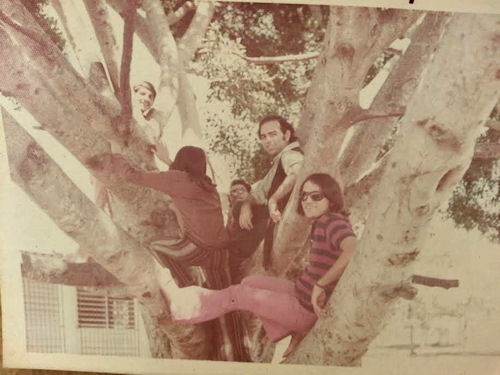 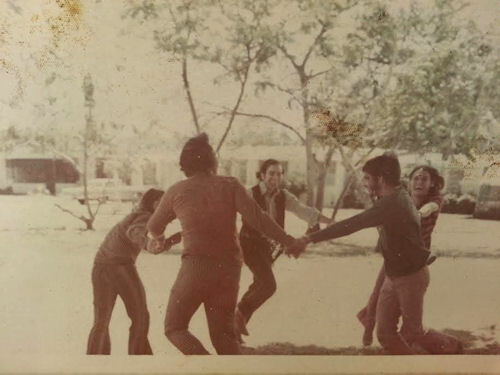 Listen to more songs by José Nogueras and ¡Bandolero!